Edoardo Charbon (1964) is a professor in Electrical Engineering, specialized in Nanoscale Integrated Circuits. Charbon received the PhD in Electrical Engineering and Computer Science from the University of California at Berkeley (1995). He was the chief architect of Canesta Inc., the creator of the Kinect™ camera, and assistant professor at EPFL (2002-2008). 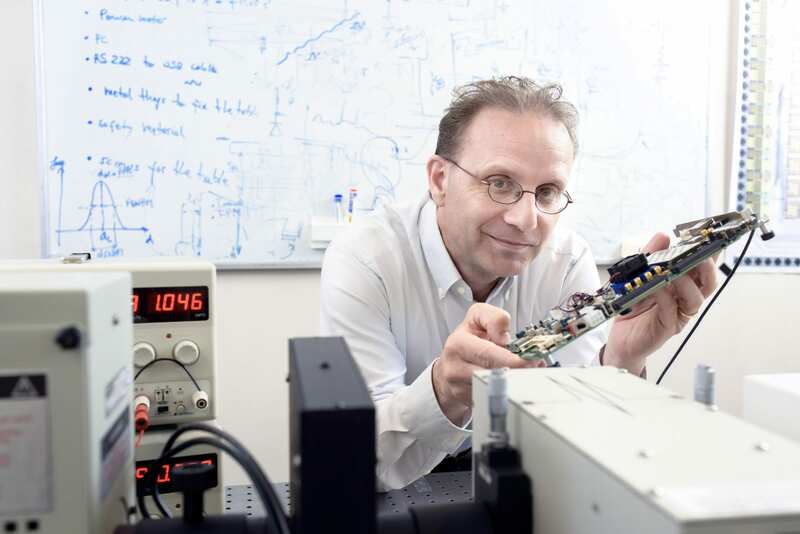 Highlights of Charbon’s career include the first extraction of RSFQ inductive parasitics (1993), the first performance-driven analog P&R algorithms (1993-95), the first IC watermarking (1999), the first CMOS SPAD image sensor (2004), the first fully digital time-of-flight camera (2005), the fastest FPGA based time-to-digital conversion (2012), the first multi-channel digital SiPM (2012). 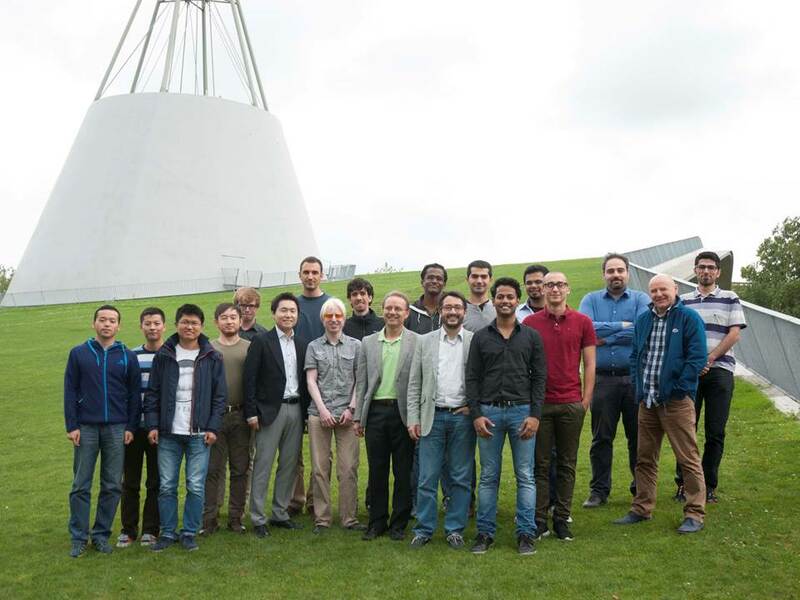 The current focus is on femtosecond-resolved photon counting, quantum imaging via photon entanglement, and sub-4K electronics for error correction in surface codes.